Sheriff Esco R. Jarnagin is committed to protecting the constitutional rights of all the citizens of Hamblen County and to making our community safer to live and raise our families. Sheriff Esco R. Jarnagin is serving his fourth term as the top law enforcement officer for Hamblen County. He was born and raised in Hamblen County. 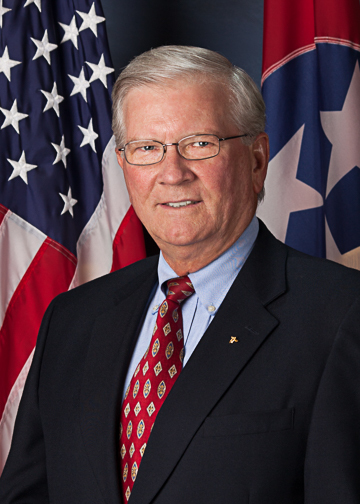 He is a graduate of the Hamblen County School System, East Tennessee State University (BS Degree in Criminal Justice), and a graduate of the FBI National Academy where he studied Leadership and Management. Sheriff Jarnagin is a veteran of Foreign Wars and received an Honorable Discharge from military service during the Vietnam War. He has investigated over 6,000 criminal cases and named Lawman of the Year three times. The Hamblen County Sheriff’s Department was established in 1870 and the jail was constructed for less than $3,000. Our current jail has 255 beds. The population of the county is approaching 63,000 people. The county has a total of 176 square miles of which 15 square miles is water. The duties of the Sheriff have increased as administrative procedures, Court decisions and requirement of the laws have brought about sophisticated and technical advancements to law enforcement. 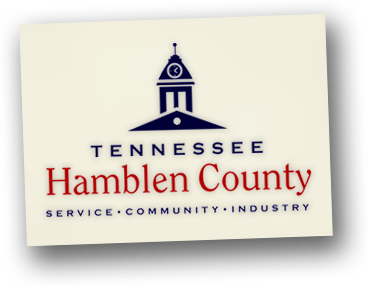 The Hamblen County Sheriff’s Department basic units are: Patrol, Detective, Narcotic, Administrative, Court Room Security, and the Jail.